PAX East Coverage Launches Tomorrow! PAX East 2012 is coming up very, very soon. And by very, very soon, we mean tomorrow. An annual celebration of all things gaming related for console, mobile and tabletop gaming, this is one convention that you will not want to miss out on. Can’t make the journey to Boston? No worries. Just stay tuned here for extensive coverage. There will be plenty of it – expect exclusive interviews, previews, multimedia content and more. We are slated to meet with Social Games International, XMG Studios, Mugen Studios, Square Enix, and several other mobile game studios. 2K Games, Ubisoft, and Electronic Arts are also expected to have floor space. So what are you waiting for? Like Tapscape on Facebook and follow us on Twitter to stay updated with everything PAX. 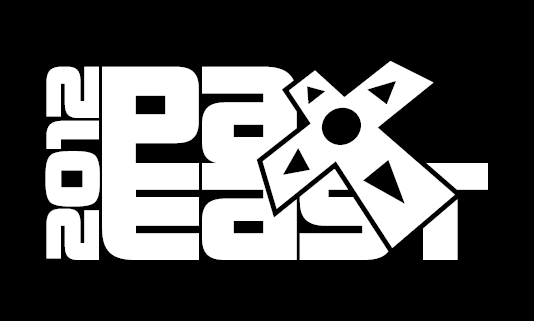 More information about the third annual Penny Arcade Expo can be found on the official PAX East website.